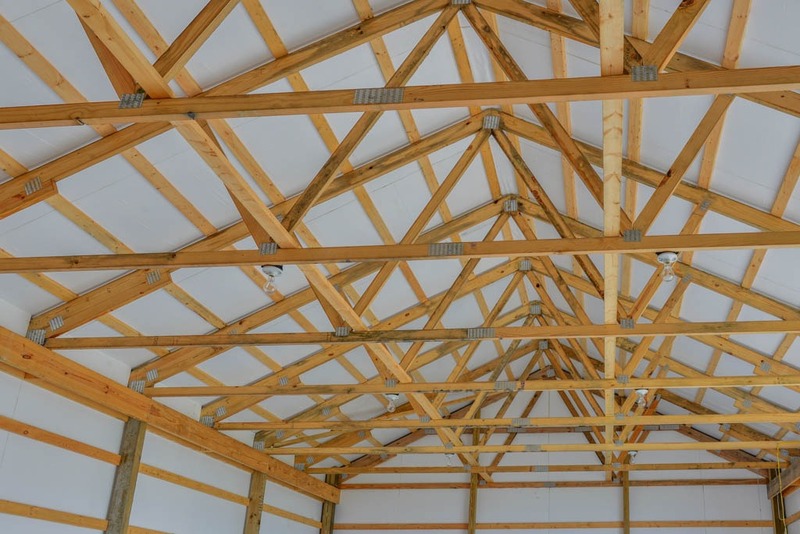 We have been manufacturing roof trusses in our Sardinia, OH location since 2007 and have manufactured thousands of Agricultural Style Roof Trusses. 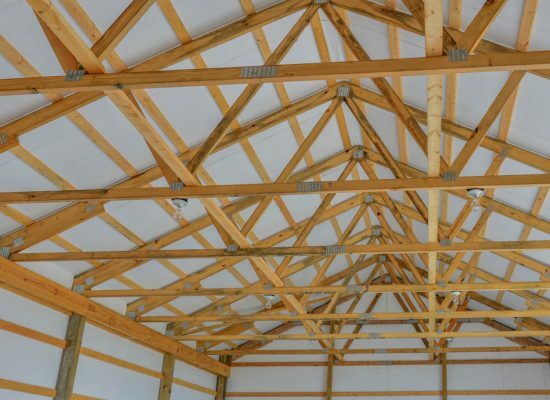 We stock 24′, 30′ and 40′ 4/12 pitch roof trusses to enable us to provide better customer service! 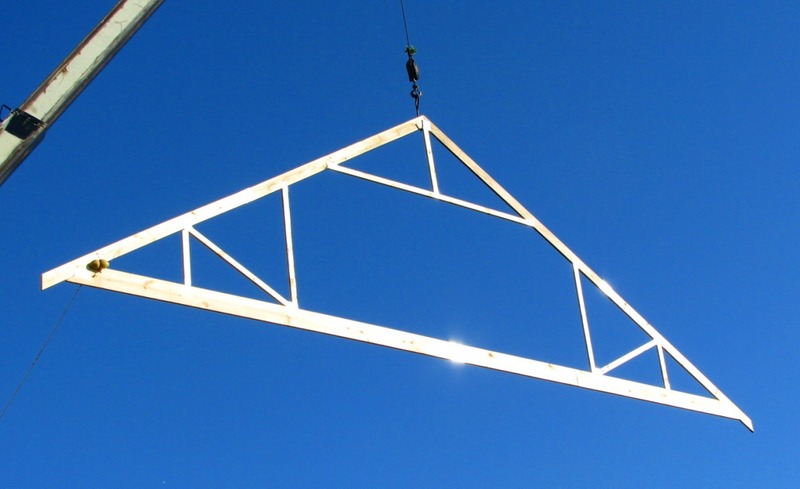 Contact us today for a free truss quote. 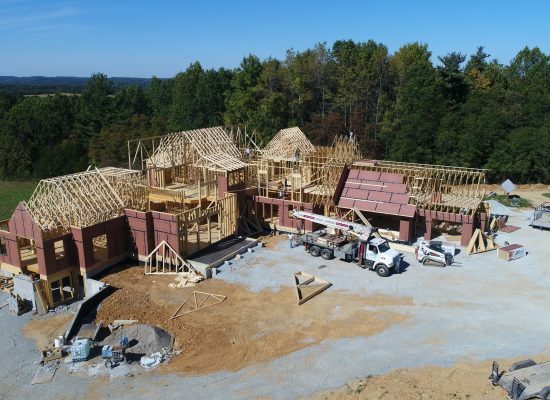 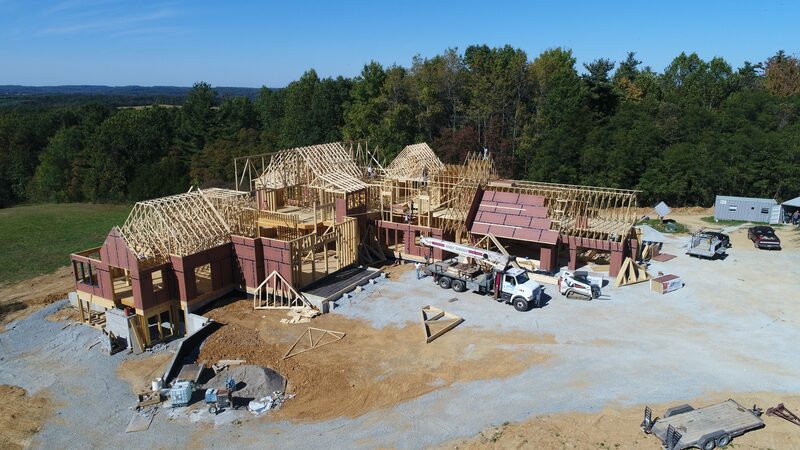 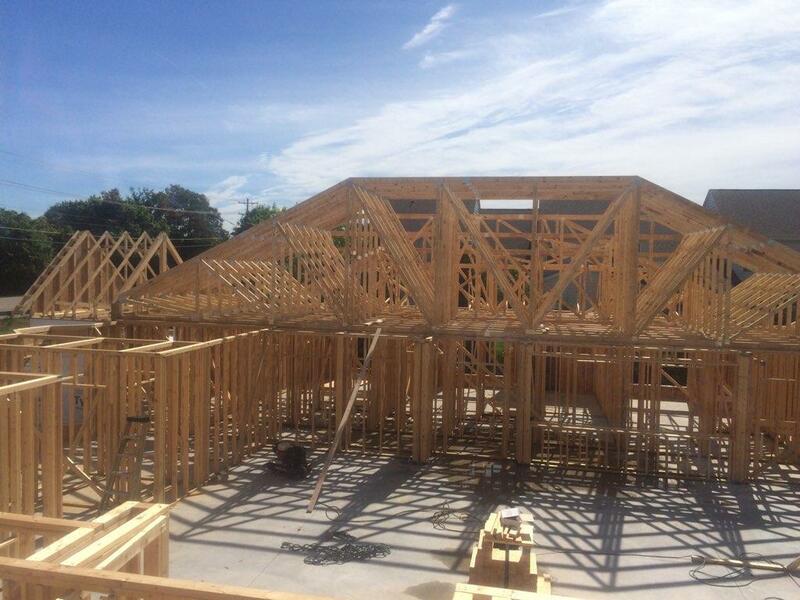 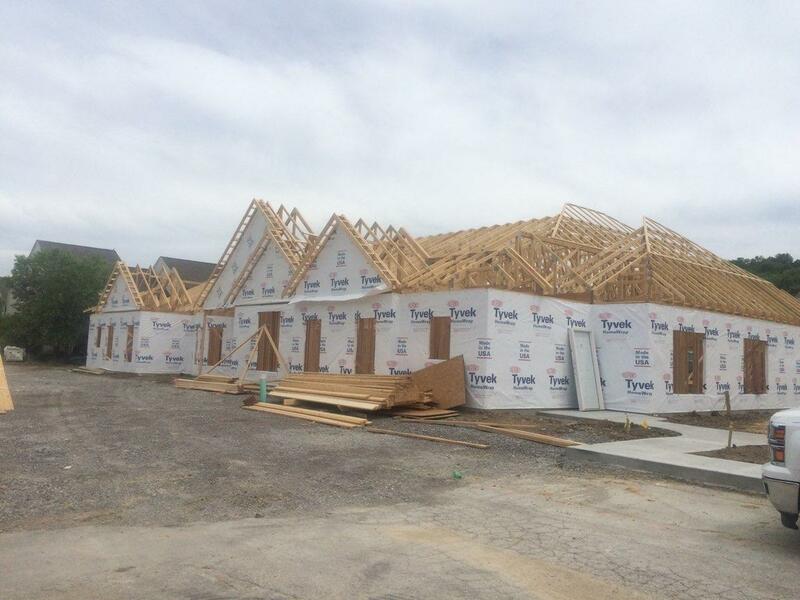 No matter how complex the roof system may be on your custom home project, our team of talented designers are capable of completing your project! 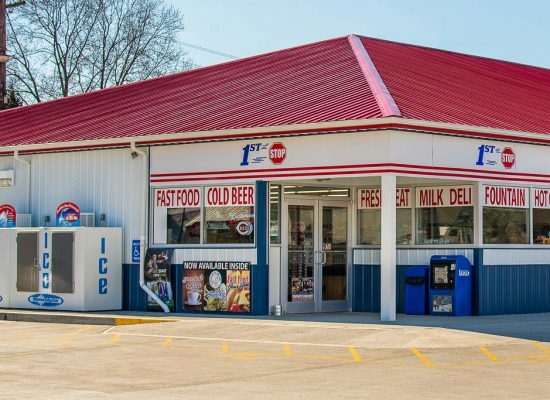 Contact us at 937-446-3400 or email us at sales@cmtcomponents.com for a free quote today! 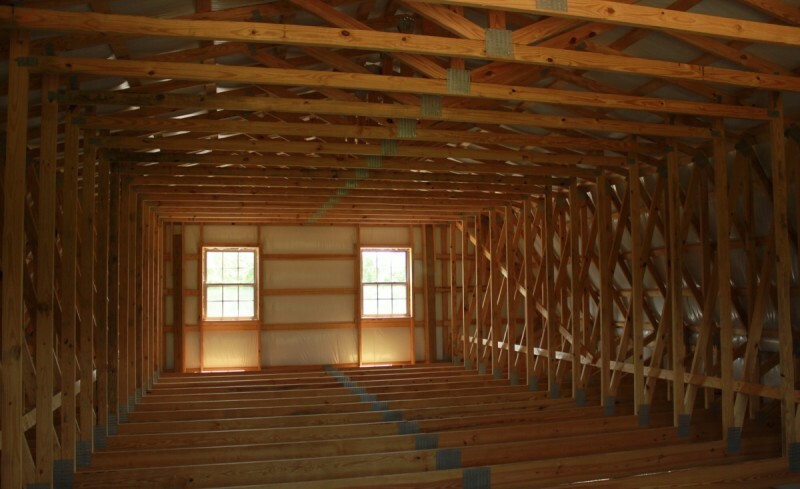 We also offer premium grade roof trusses for your commercial building projects!